Summer is winding down, but there is still more than enough time to escape for a peaceful getaway to the northern Georgia mountains. 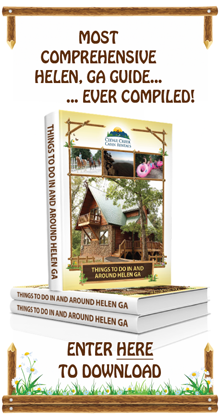 Though taking a vacation to the Helen, GA cabins may not seem terribly luxurious, you would be surprised at how lush and pampering both our accommodations and the Helen area can truly be for those seeking the ultimate in a Helen, GA getaway. As you breathe the fresh, mountain air and experience the beauty of nature, you will enter a completely new, soothing frame of mind. Both inside and outside of the luxurious Helen, GA cabins, you will experience serenity and rejuvenation like never before. Though your options are truly limitless, here are five fantastic ways to pamper yourself during your visit to the Helen area. Located in Dahlonega, the Oasis Spa at Mountain Laurel Creek is conveniently situated near the Helen, GA cabins. Open to the public by reservation only, this extremely serene and private day spa will give you a total sense of renewal and energy. Therapeutic massages and skin care treatments are the perfect way to enhance your mountain getaway and truly pamper yourself. Each Oasis Spa therapeutic massage is customized and tailor fitted to your individual relaxation needs. Whether you prefer a soothing Swedish massage, or would benefit more from a firm pressure massage, you will find the perfect treatment to bring about total rejuvenation. Art and science are combined for a truly holistic approach to skin and facial treatments. The goal of Oasis Spa is to harness the latest anti-aging technologies to reinvigorate your skin, total body, and mind. Deep cleansing treatments such as the Oasis European Spa Facial will leave you feeling confident and relaxed, and your neck and shoulders will also enjoy a massage while your skin is cared for. The Oasis spa also offers a number of massage and facial packages. 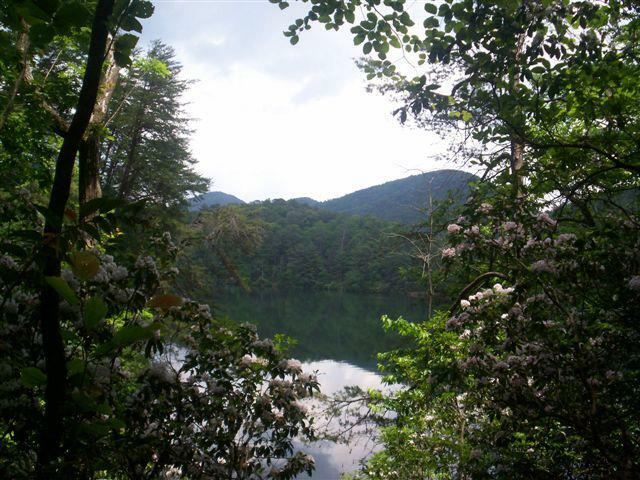 The Nacoochee Crossing Wellness Center and Day Spa is located only moments away from our lush Helen, GA cabins. Featuring holistic methods, a spa treatment here is intended to encourage a healthy body, to bring balance to the mind, to promote total relaxation, and to bring healing to each visitor. With a wide variety of services inclu ding massage therapy, acupuncture, yoga, meditation, hypnosis, and more, you will find yourself leaving this marvelous day spa feeling renewed and centered. Some of the more popular services here include extremely affordable and deeply serene experiences like the two-hour relaxation package. This service provides you with an entire hour of a relaxing, deep-tissue massage followed by an anti-stress facial and an apricot-citrus body polish. The Wellness center also offers special packages for men and for couples. Another great day spa located near the Helen, GA cabins is the Enota Spa Wellness center, situated in the city of Hiawasse. This mountain retreat is well known for its pampering massages for every need. Restore your sense of overall wellness with a deep tissue or connective tissue massage to reduce stress and relax those nerves. The Enota Spa Wellness Center also specializes in reflexology and the usage of hot stones. The day spa even features pregnancy massages to relax new mothers and baby, too! Add on services such as body scrubs, aromatherapy, healing salts, spice rubs, and warm moist clay treatments are also available! On popular choice here is the full body aroma therapy session. This involves a relaxing massage with the incorporation of essential oils for a truly pampering experience. 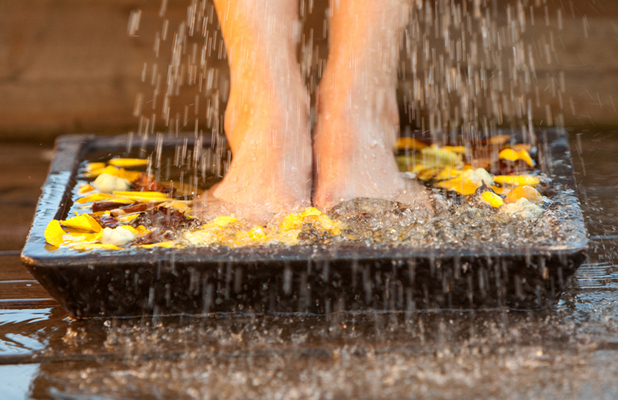 Paired with proper breathing techniques, you will leave the spa feeling tranquil and healthier than ever before! 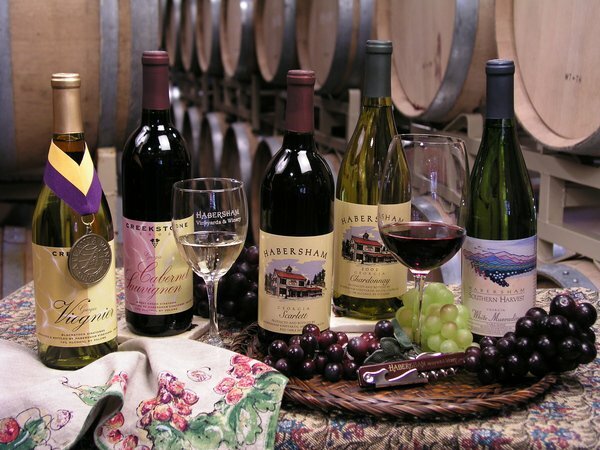 Located in Nacoochee Village, Habersham Winery is a popular stop for those staying in the Helen, GA cabins. This quaint area of Helen is a favorite for complimentary wine tasting, featuring a delightful selection of local flavors. This particular winery produces some of Georgia's finest wines and has won many awards. A self guided tour offers the ultimate in privacy and relaxation. A gift shop with gourmet foods and specialty items is perfect for taking those delightful northern Georgia flavors with you back to your cabin and home. When you stay in one of the Helen, GA cabins, you can pamper yourself in the lap of luxury without ever leaving the rental property. Our lush cabins feature hot tubs and Jacuzzi baths for the ultimate in comfort and pleasure. Whether you are on a romantic couple's weekend retreat or a girls only getaway, you will find total solace and serenity as you soak in the warm and soothing waters. The total and intimate privacy of your cabin will make this experience all the more luxurious. How do you plan on pampering yourself during a stay in one of our luxury Helen, GA cabins? Your comments are always welcome!